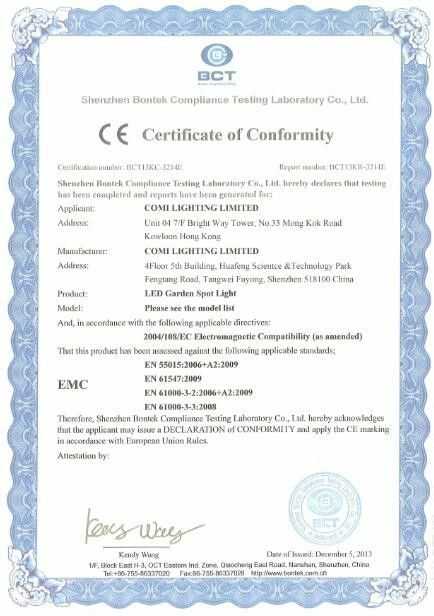 CL-HS2835XX168-A2 180 - 264V 2 Rows Type 168pcs LED per Meter High Brightness Output Constant Currenty High Voltage Flex LED Strip Light with 1000LM / Meter and Only 11W /M, Outdoor Rating IP67 Design. 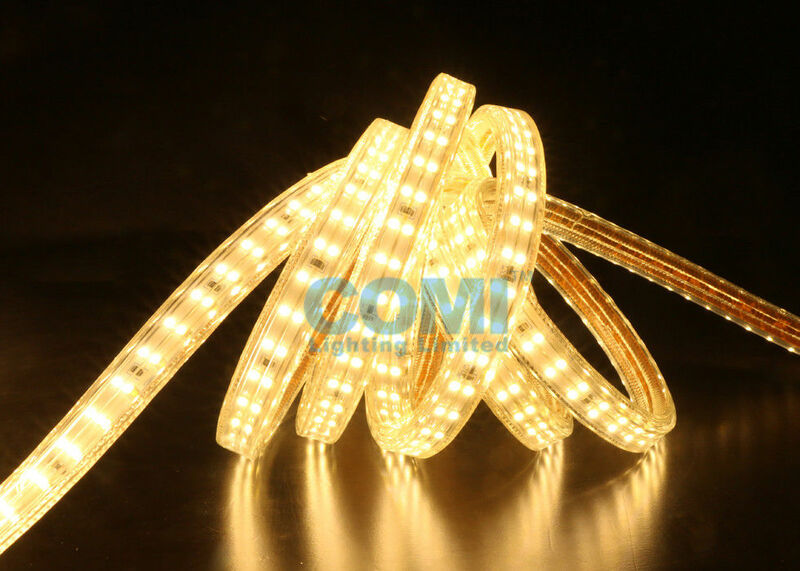 ● With over voltage/current/temperature protection Not only prolong lifespan of LED strip But also be safe to use. When input voltage comes to normal, the current of strips will also automatically return to normal level. When the temperature is abnormally high,the strips will automatically reduce the voltage to reduce the working current so that the working temperature can be reduced. When the temperature resume normal, the strips can automatically resume and keep in the best working state. The LED current keep rated when the peak current is larger than rated current. The limited current circuit does not work and no power consumption, when current is smaller than rated current. Cambered surface as the light-limiting surface,the cambered space between the light-limiting surface and LED strip can protect LED when the strips suffer from external force (As shown in figure 2). 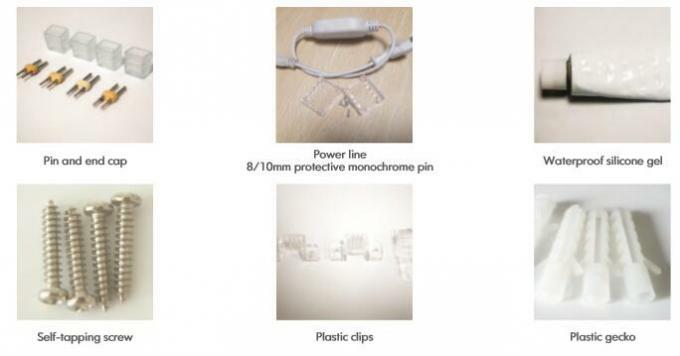 The regular one in the market is shown in figure 1, when the strips suffer from external force, the LED is easy to destroy. 4. 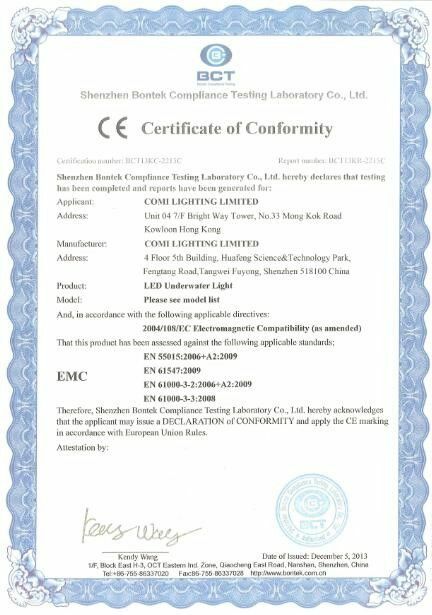 For rating IP65,IP67,IP68 versions , please inquire us separately. (what is name methods for difference IP rating LED Strip in COMI Lighting?